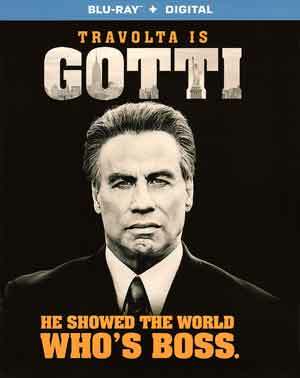 Plot Synopsis: The movie shows John V. Gotti’s (JOHN TRAVOLTA) rise to power to take the mantle of boss of the Gambino crime family to become the most dangerous criminal in modern history. 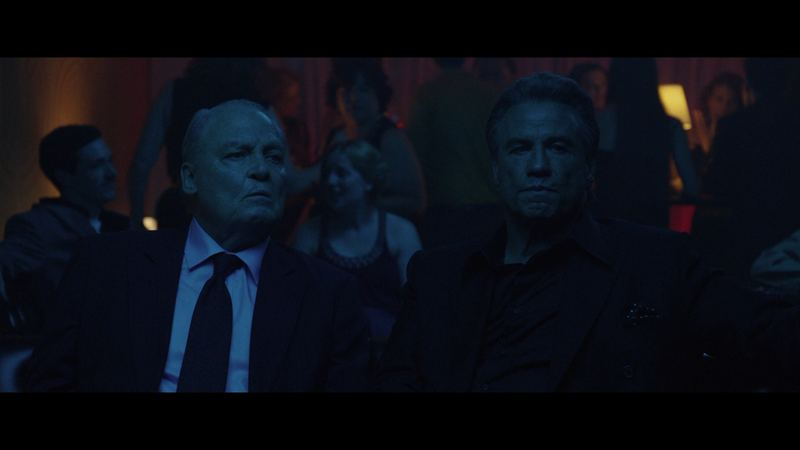 John Gotti was the last of the old guard mafia as we generally know it from cinema. This bio-pic film doesn’t really shed any more light on him as a man (or monster) and seemed to hit the highlights (or lowlights) from briefly touching on the death of his son to the warring against the head of mob, a man named Paul Castellano. Gotti has so many issues. 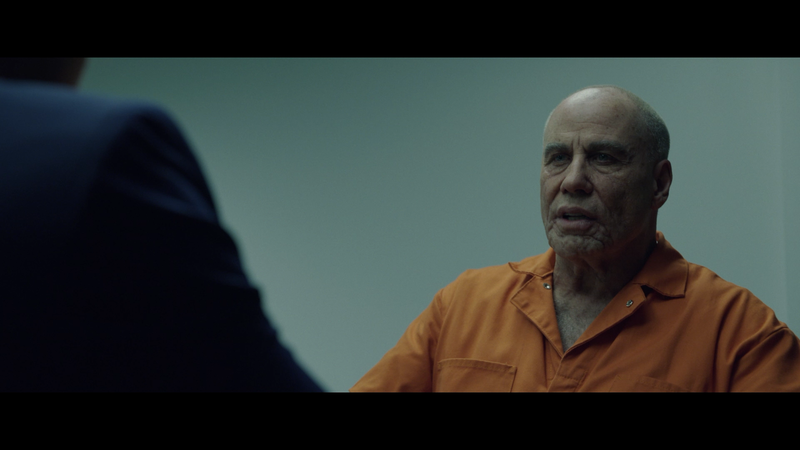 One, while I commend John Travolta’s efforts and passion for the role, he never really melted into John Gotti and instead I always was watching the actor either with a gray in his hair or being sickly ill as the character was dying of cancer. The other prevailing problem and the biggest by far, was the disjointed storytelling going back and forth from the late 90s going back to the late 70s into the 80s and early 90s. Then they introduce characters with a text over them yet they don’t really amount to much on the plot; and not helping was at times they show images of the real Gotti Sr. and Jr., the latter even more jarring since the actor barely looks like he’s in college, and no amount of gray they put in his hair could help. The film was directed by Kevin Connolly, most notably known for his role on Entourage, marks his third film as director and while most of the blame probably can be laid at the feet of the editor, the film did lack a certain energy and made the relatively short 100-minute running time a bit a slug to sit through and I did get quite bored by the end. This release comes with a semi-glossy slip cover and redemption code for the Digital HD copy, but nothing else. 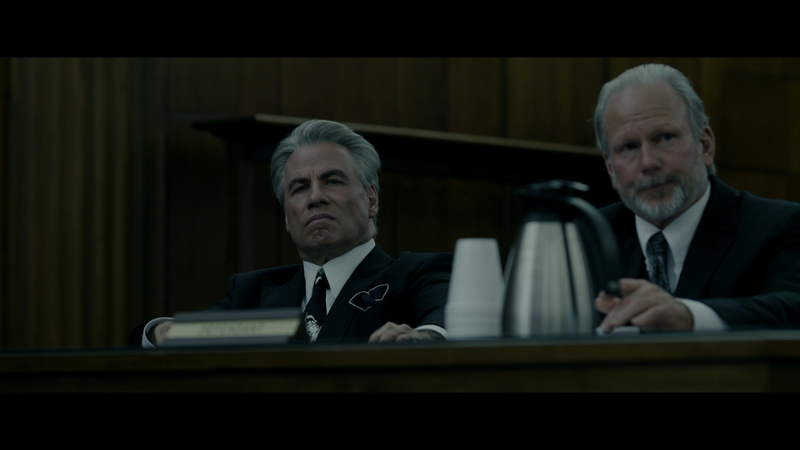 Lionsgate releases Gotti onto Blu-ray presented with a 2.39 widescreen aspect ratio and a 1080p high-definition transfer. 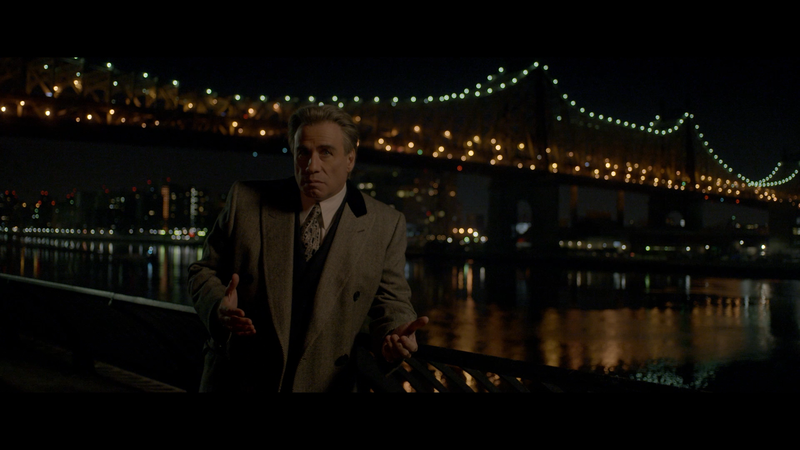 For the most part, the picture is sharp and nicely defined throughout while colors, although this isn’t terribly bright, but that’s in keeping with the darker tone, still there are some flashes here and there and a good array, most notably on Gotti’s clothing which apparently some of which was actually worn by the man. The DTS-HD Master Audio 5.1 track is rather good with nice surrounds especially when it came to the soundtrack as well as crisp and clear dialogue coming via the center channel and the rears being mostly reserved for ambient noises. 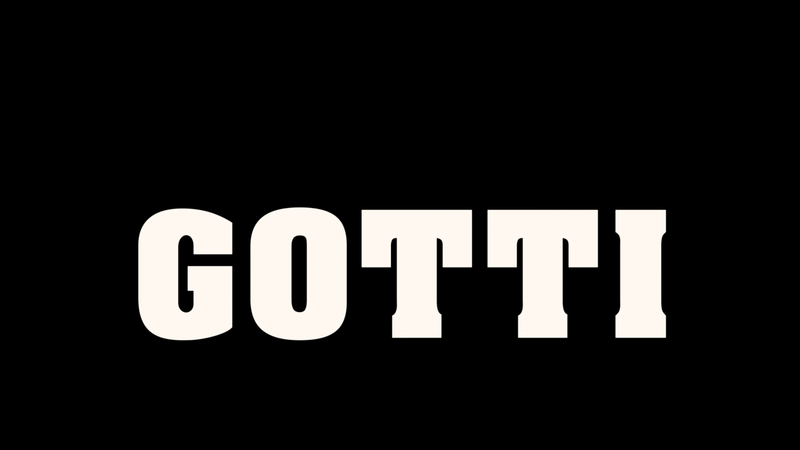 Overall, Gotti is a well intentioned but terribly conceived bio crime drama with some so-so acting but worse, terrible editing and pacing making for just an all around bad movie which is a shame since the subject is interesting but we learn very little about Gotti in this film. The Blu-ray release is barebones with the features while the video/audio transfers were pretty good.